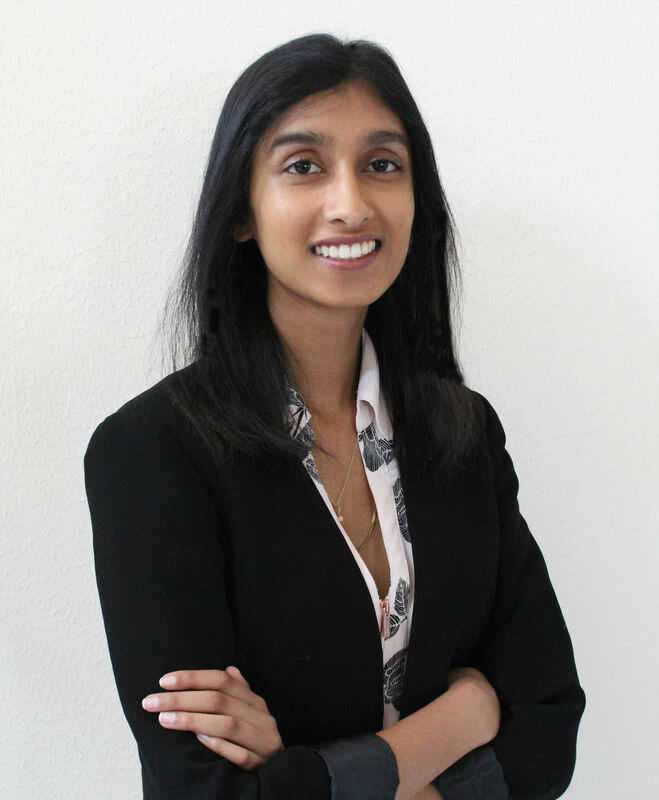 Madhushree is currently a 2nd year medical student at Baylor College of Medicine (BCM). She graduated from The University of Texas at Austin in 2016 with majors in biology and biochemistry. She plans to pursue the Global Health Track at BCM with a focus in global oncology. 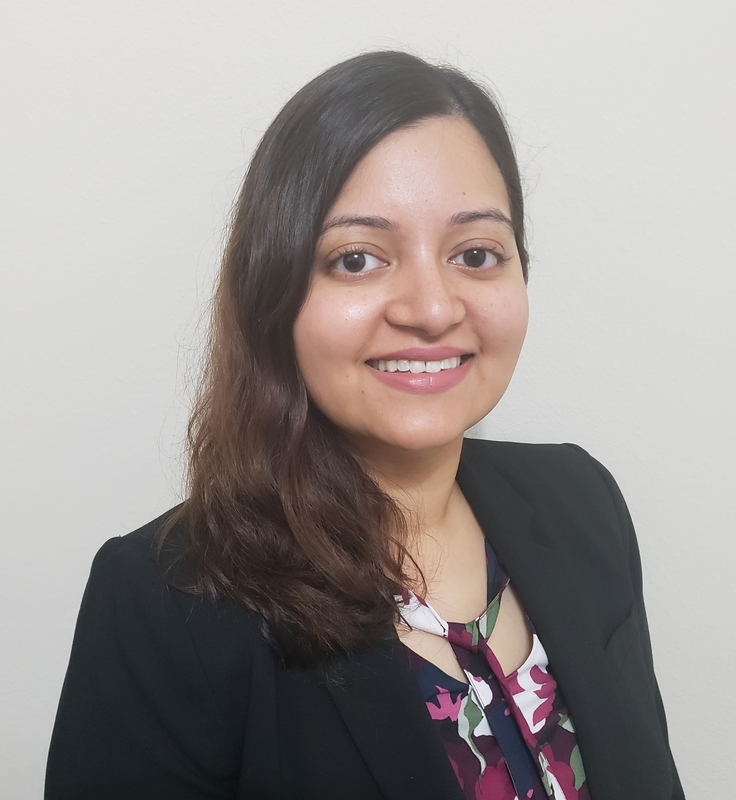 Madhushree has always been passionate about cancer immunotherapy research, global health systems, and policies addressing the increasing cancer burden worldwide. She aims to help organize a conference that allows professionals in all stages of training to collaborate and gain exposure to various aspects of global health. Lea is a 2nd year MPH student in Health Promotion and Behavioral Sciences with a concentration in Global Health at UTSPH Houston. 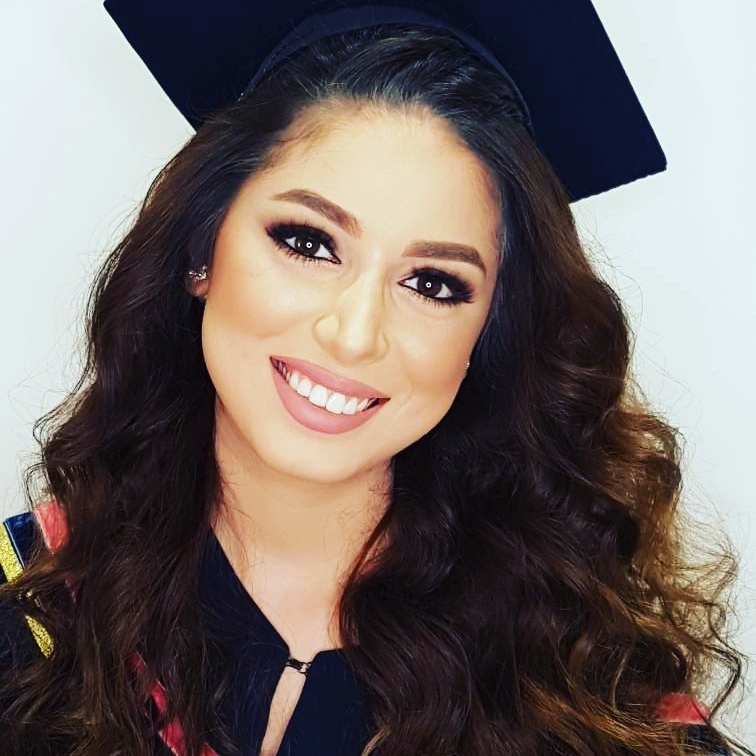 She completed a B.S in Public Health and Development Sciences from the University of Balamand – Lebanon and was granted the Fulbright Scholarship from the U.S Department of State to pursue her Master’s degree in Houston. Lea is dedicated to learning more about global infectious diseases, mental health problems, non-communicable diseases, as well as learning how to implement effective interventions to raise awareness and promote health. She aims to encourage student collaboration in tackling global health issues. Uma is a 2nd year medical student at Baylor College of Medicine. She graduated from Washington University in St. Louis with a major in Genomics and Computational Biology and a minor in Finance. She plans to pursue the Global Health Track at Baylor with a focus on global surgery. Uma is passionate about developing sustainable solutions for global health and conferences, such as these, which help spark new ideas for improvement. Uma aims to help create an inclusive conference that highlights the advancements in a broad range of specialties related to global health. 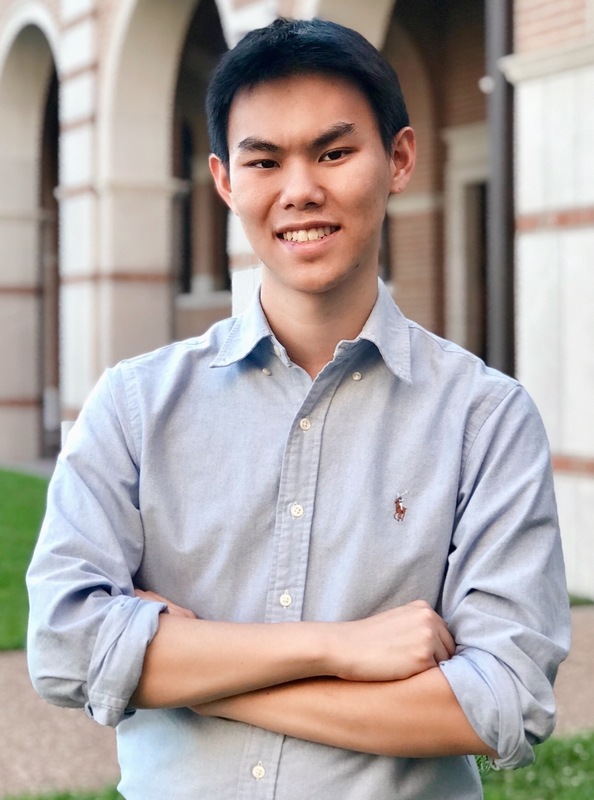 Daniel is an Undergraduate Sophomore at Rice University majoring in Social Policy Analysis and on a pre-medicine track. He is enthusiastic about bring the vast array of institutions within the Texas Medical Center together to drive change and improve the health of people around the world in low-resource settings. Daniel is focused on reaching more people who are passionate about global health outside the Houston area and making the conference more accessible for those who want to attend. This will allow for a wide variety of ideas and projects that are being done around the world and generate conversation about the next steps we can take in this area of health — this will further the goal of making Houston into an international launch pad for global health projects. 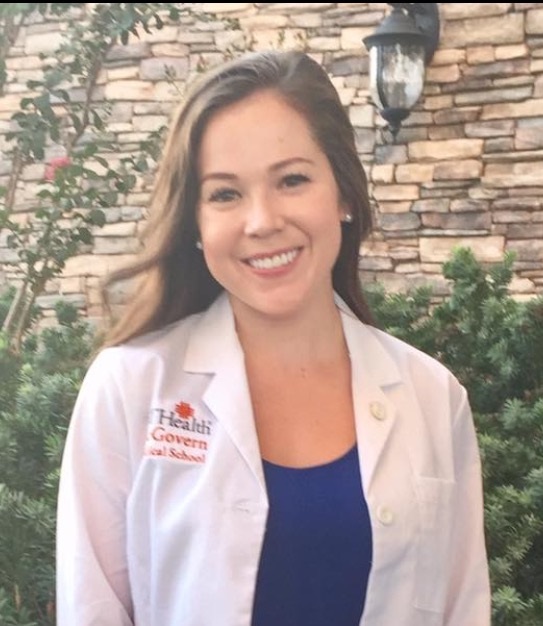 Colleen is currently a 2nd year medical student at McGovern Medical School. She graduated from the University of Texas at Austin in 2016 with a major in Plan II Honors. Colleen is dedicated to working with other members of the Texas Medical Center to utilize all unique insights into medicine to find solutions to global health problems. She aims to increase conference attendee interaction by hosting abstracts reflective of multi-disciplinary approaches to global health. Colleen is also dedicated to increasing awareness and involvement in global health research among students at the TMC. 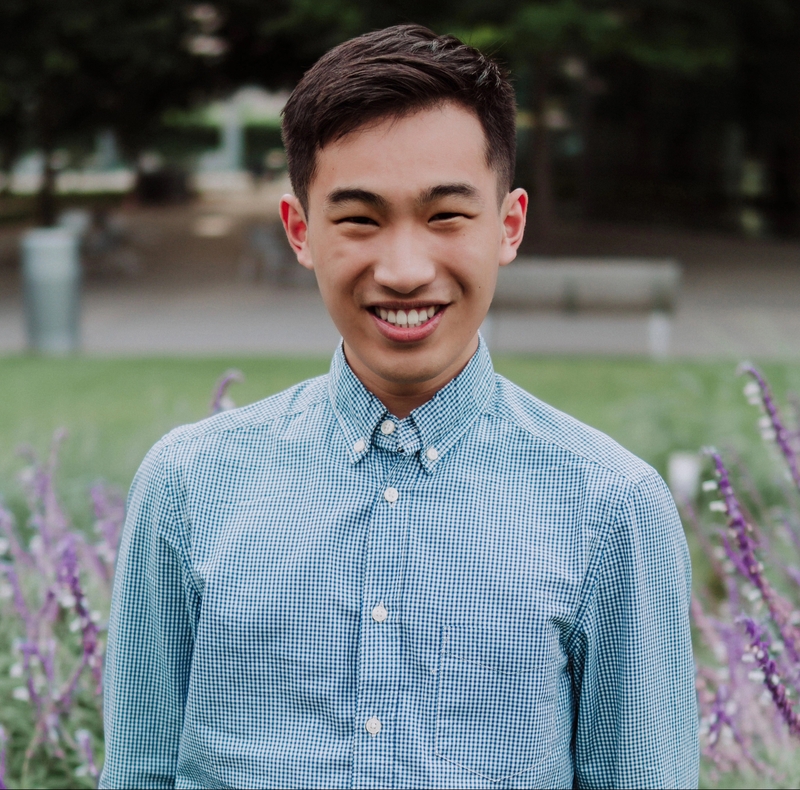 Jason is currently an undergraduate sophomore at Rice University studying Neuroscience, with a minor in Global Health Technologies. His research interests in global health are global aging, emerging global health innovations, as well as global mental health, especially dementia and how it affects aging societies. Jason is dedicated to organizing a conference that allows attendees the opportunity to engage our community in discussing global health issues that affect both Houston and communities abroad and learn more about the various innovative global health initiatives in the TMC. He aims to raise awareness of global health disparities and encourage participants to build connections and form partnerships with others who have similar global health interests. Sarah is a 2nd year MPH student in Epidemiology with a concentration in Global Health at the UT School of Public Health. She previously graduated from the University of Texas at Austin with majors in Biology and Psychology. Sarah is passionate about global health and aims to organize the conference to bring people together from many different backgrounds and organizations and work towards a common goal. She wants to engage more students and professionals of all backgrounds to attend the conference to share their knowledge and experience in this area and help bring important global health issues to focus. Tien is a 3rd year Pharm.D student at the University of Houston. She is interested in understanding the role of professionals of different healthcare backgrounds in implementing solutions to global health problems. Tien aims to create a friendly and open platform for conversations on global health issues. She also is focused on raising awareness about how future healthcare professionals in the TMC, can make an impact on healthcare for international communities. 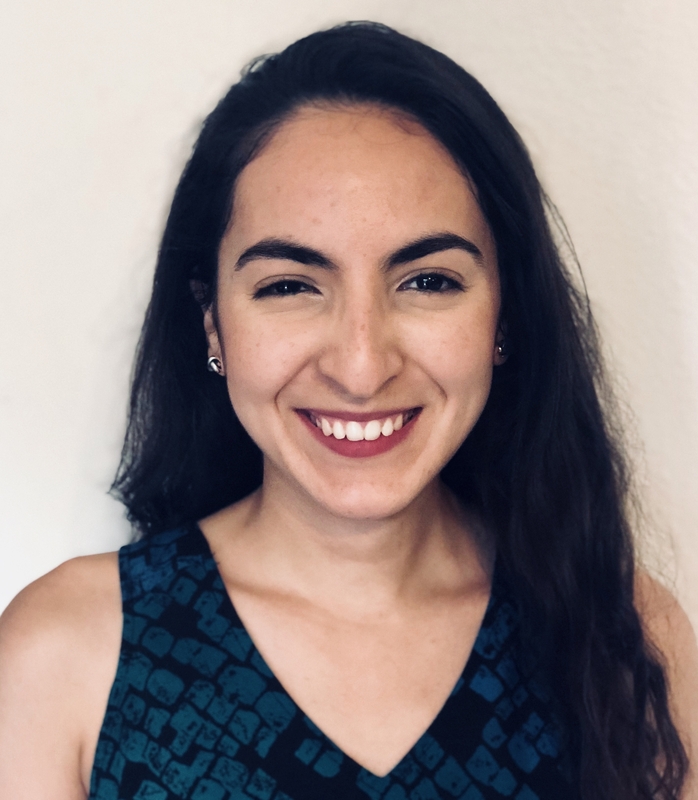 Natalia is a first year MPH student in Epidemiology at UT School of Public Health in Houston planning to focus her studies in Global Health. She graduated from The University of Houston in 2017 with a B.S. in Mathematical Biology. Natalia became involved with the Partnership for the Advancement and Immersion of Refugees, PAIR since 2015. 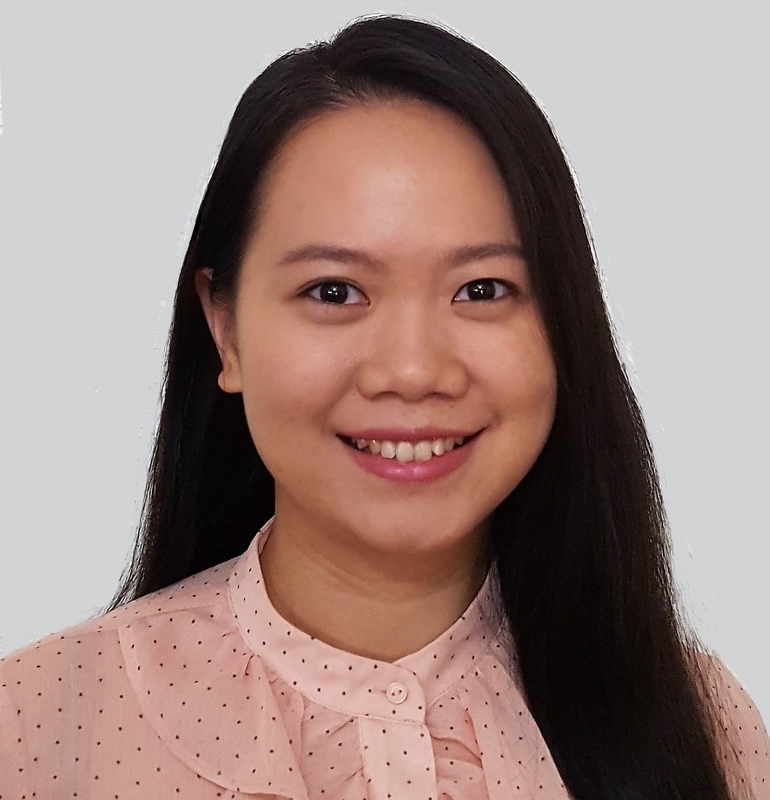 Her time with the organization inspired her to become involved in local community outreach projects and discover new opportunities in public health advocacy. She aims to showcase global health initiatives intersected across academic and medical institutions in the Texas Medical Center at the conference. Lena is currently pursuing my undergraduate degree in Public Health at the University of Houston. She is planning to graduate in Spring 2019 and would like to pursue a Master’s Degree in Public Health, Environmental Health track with a concentration in Global Health. She aims for the HGHC conference this year to bring together a great number of students and professionals who share common interests. 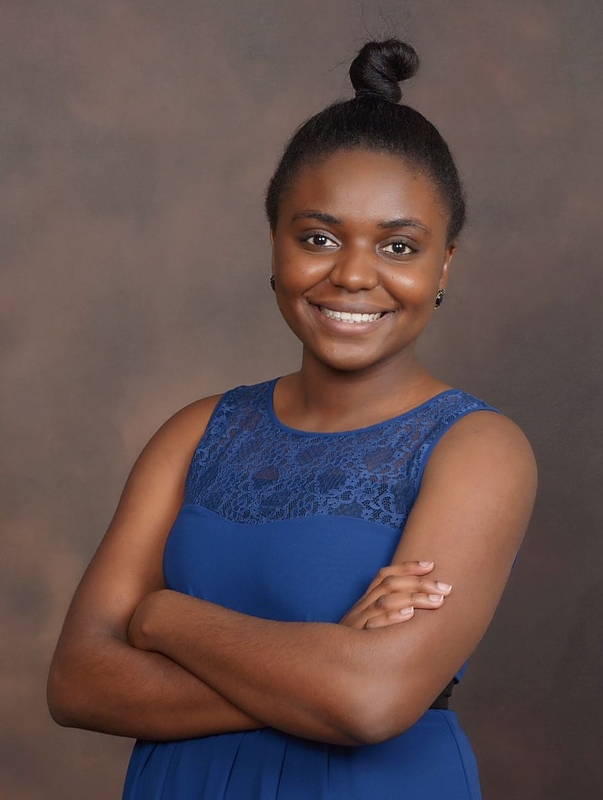 In addition to being a networking platform, Lena would like for the conference to provide both students and professionals with ways and ideas to improve health and prevent disease in the communities they serve by having a diverse group of speakers and providing more workshop opportunities.